Lavie has launched a chic Autumn Winter ’14 collection featuring the latest trends and designs from world over. 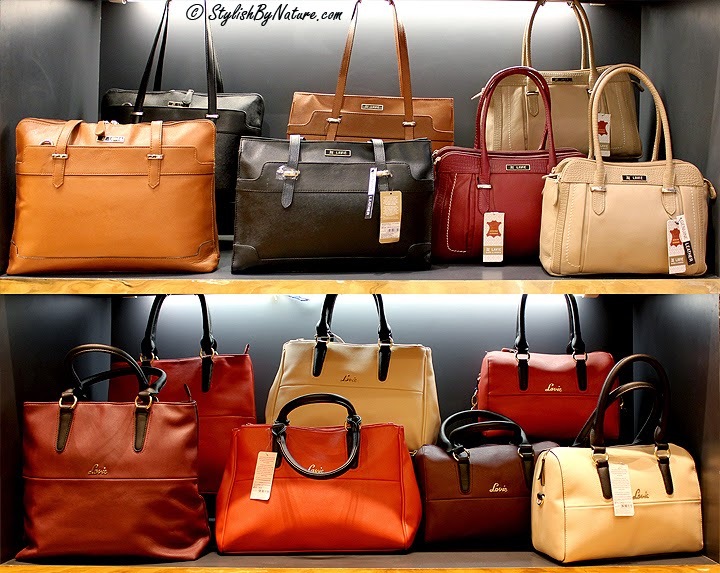 Lavie, known for its high-fashion sensibility and functionality offers a wide range of bags and shoes every month for all your wardrobe needs. The collection reflects the multiple facets of today’s Indian woman who refuses to compromise on fashion and also decks out a Lavie woman in the symbol of her invincibility. Lavie’s new campaign ‘Fickle is Fun’ appeals to the diva in the Lavie woman, telling her that she doesn’t need to restrict herself with limited accessories but it’s fun to be wavering and exploring numerous options. 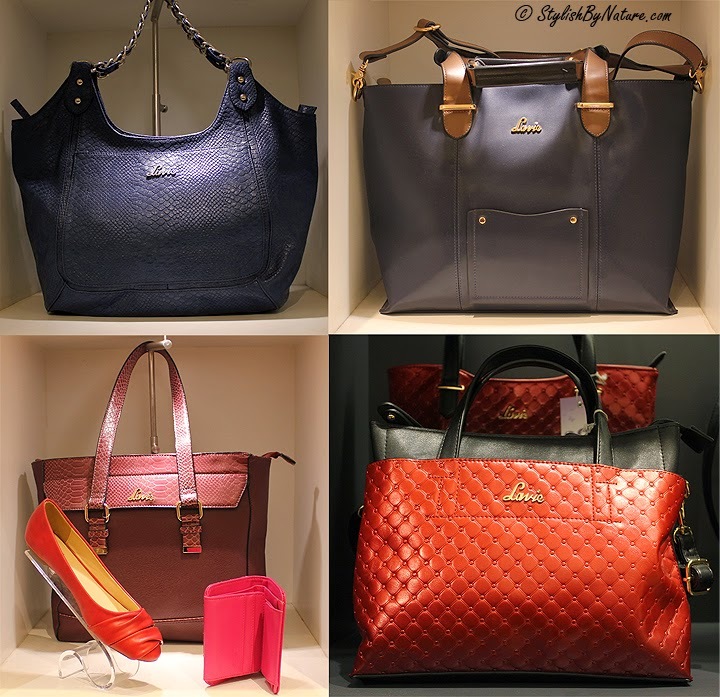 Sit up and take notice as Lavie introduces a trendy party collection of bags and shoes! Why keep calm, when you can go Diva like with Lavie! As a brand Lavie takes its products very seriously, focusing on the smallest of details such as buckle detailing, lining, logo, inside lining etc. to ensure each style has something unique to offer. Each bag is created keeping the global trends and quality deliverance in mind. The Lavie audience likes glitz, glam and all that shines. Go ahead and shop for your party wardrobe, one shoe at a time! 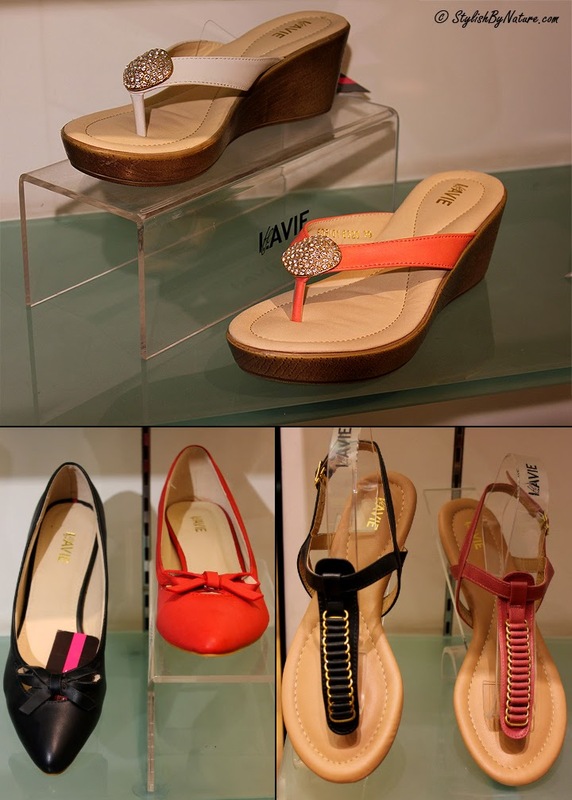 Lavie debuted in the footwear category in its Autumn Winter ’13 collection and has gone on to fortify it with each collection by adding more styles and designs to it. 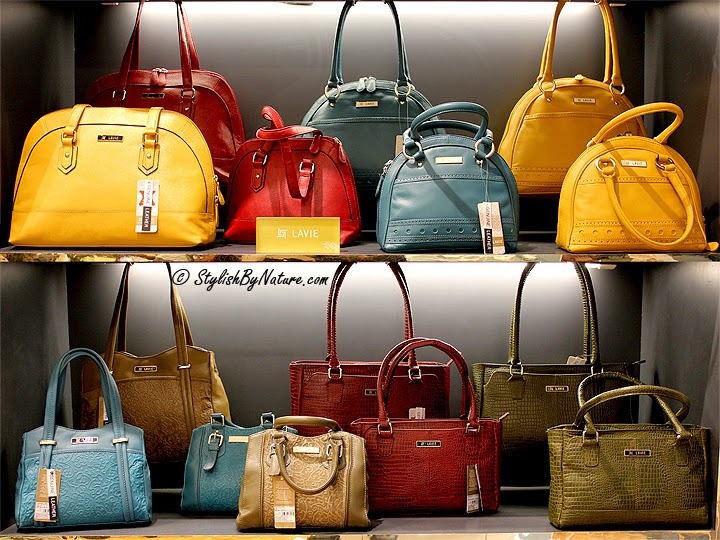 The collection compliments its wide portfolio of handbags and wallets. There is a diverse footwear range to choose fromslip-ons, ballerinas, peep toes, kitten heels and much more.The collection is made of art leather and has chic designs in attractive colours for every occasion. Lavie focuses on delivering up to 100 styles per season for its customers. So, ooze glamour and sophistication with Lavie as there is something for every taste and occasion! Tell us in comments how you liked the collection.